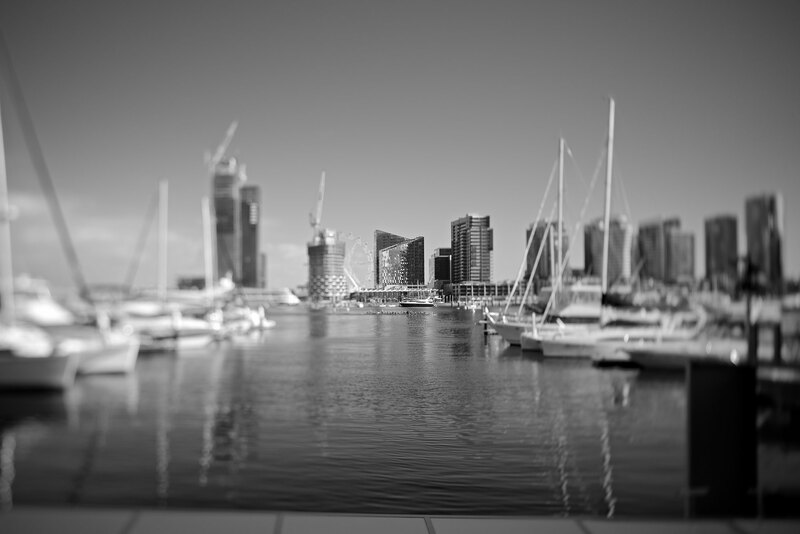 L1 Capital is a global investment manager established in 2007 with offices in Melbourne, Sydney, New York and London. 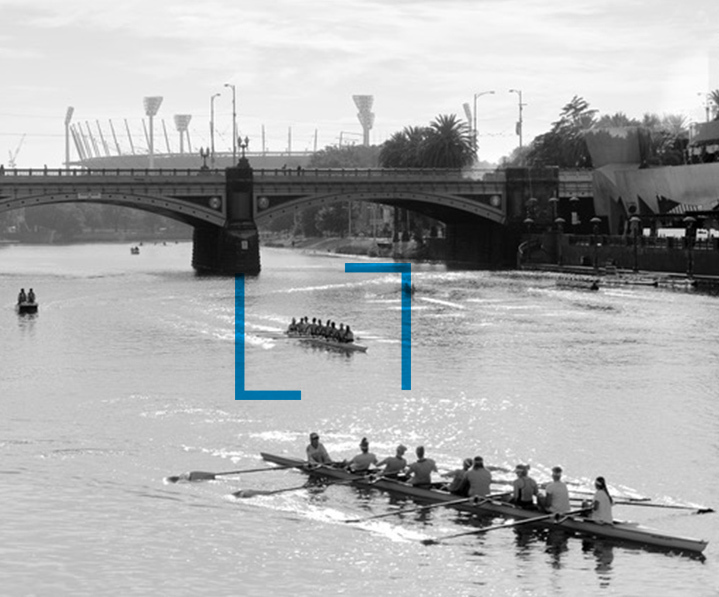 L1 Capital manages money for a range of clients including large superannuation funds, endowment funds, financial planning groups, asset consultants, family offices, high net worth individuals and retail investors. The firm is committed to offering clients best of breed investment products. 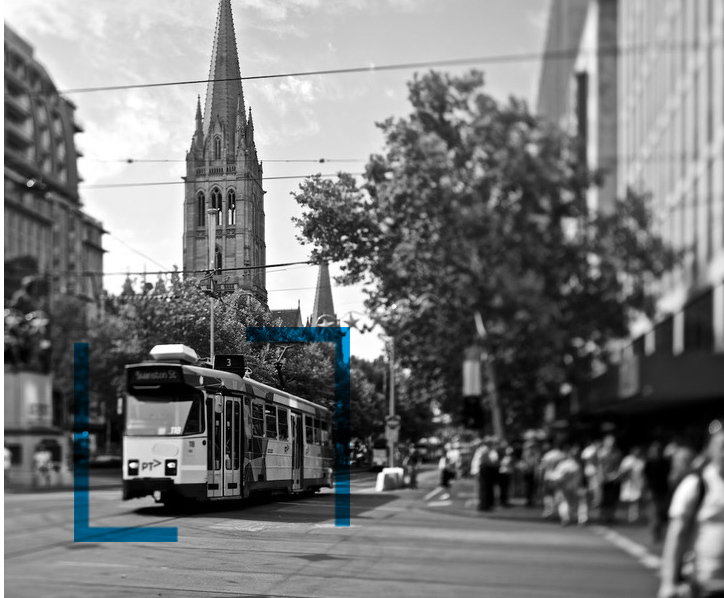 L1 Capital launched its flagship Australian Equities Fund in August 2007. Since inception, it has been one of the best performing large cap, long only funds in Australia. Our entire team is committed to delivering best in class investment products and service to our clients. We conduct ourselves with integrity to retain the trust and respect of clients, companies, service providers and other stakeholders. We value contrarian perspectives and always challenge the established thinking. We conduct our investment research with an open mind. The investment team invests the majority of its personal wealth in L1 Capital funds alongside clients. L1 Capital is a ‘style neutral’ manager, recognising the equal importance of both ‘value’ and ‘quality’ in investing. The investment team conducts detailed bottom-up stock research, utilising a proven investment process. We are committed to creating the best possible investment products for our clients. There is a firm-wide aspiration to be the ‘best’, not just ‘good’. We only launch and manage investment products that we believe can deliver exceptional risk adjusted returns.